Applied Ecology Inc | Sophisticated Skills. Custom Solutions. 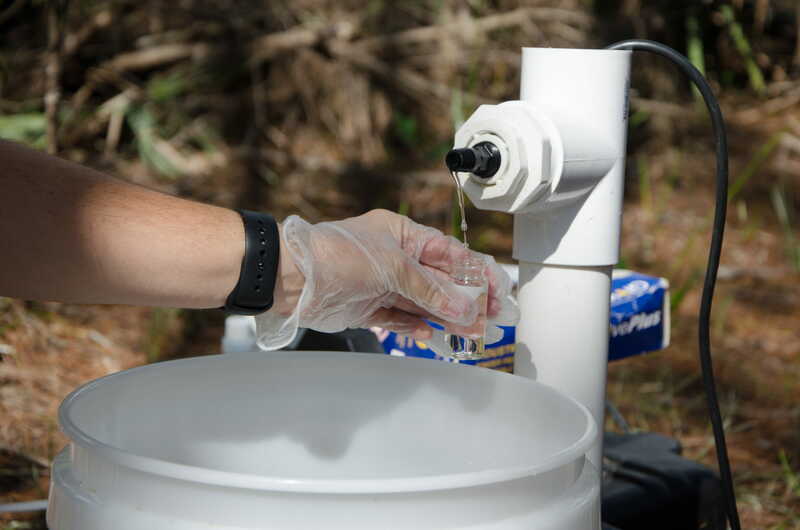 The Brevard County PFAS results are IN! 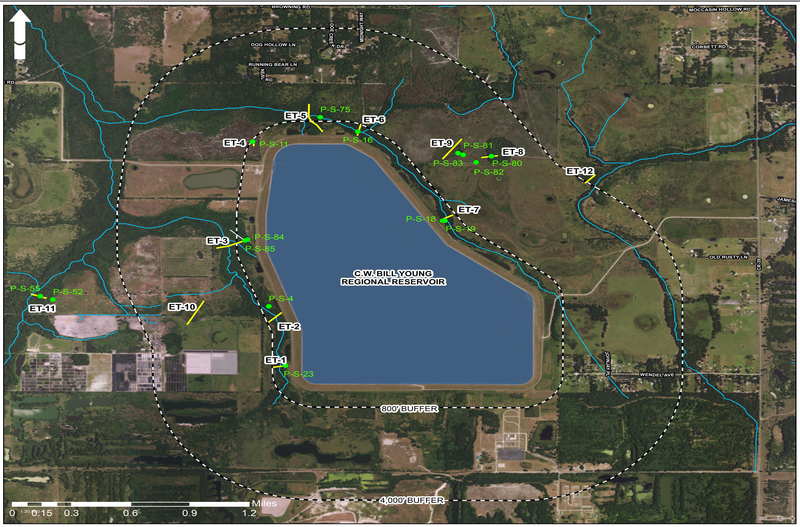 As part of an investigation into potential concerns regarding Per- and Polyfluoroalkyl Substances (PFAS), Brevard County Natural Resources Management Office contracted with Applied Ecology, Inc. to determine the level of emerging contaminants throughout the County. 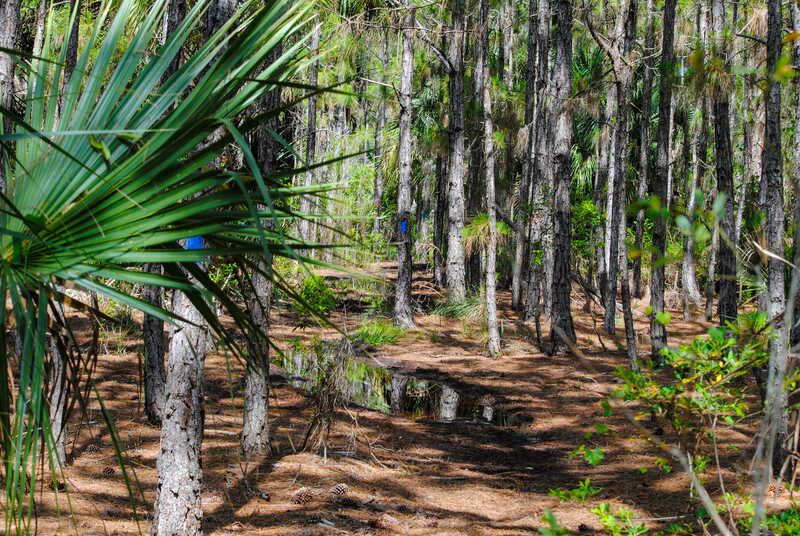 Applied Ecology staff collected samples from 50 locations distributed county-wide. 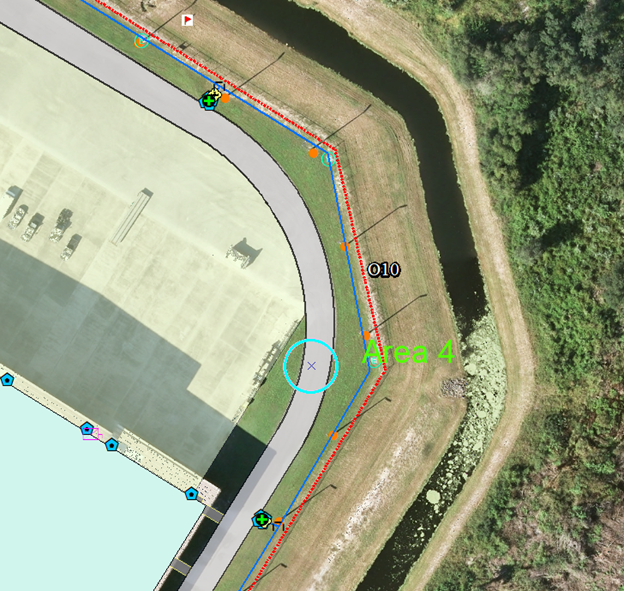 A large-scale infrastructure survey project of aboveground utilities, facilities and infrastructure at was performed at Cape Canaveral Air Force Station (CCAFS). 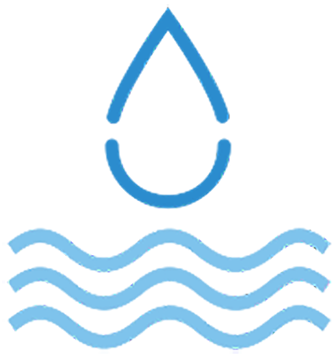 The survey includes water, wastewater, electric, stormwater, gas, fuel systems, buildings, antennas/towers, pavement, among others. 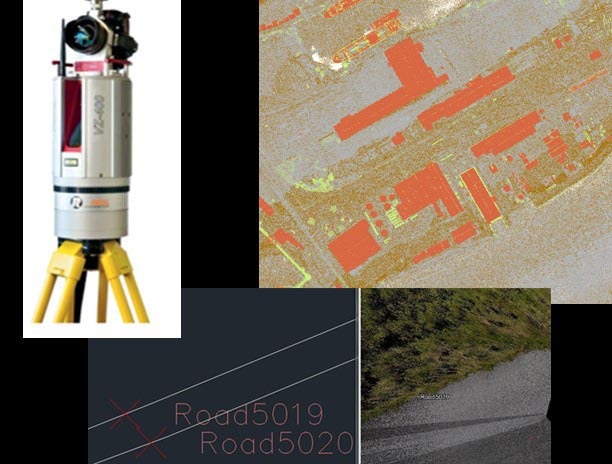 Data were acquired using high-accuracy Terrestrial LiDAR and extracted for incorporation into a file geodatabase guided by SDSFIE (Spatial Data Standards for Facilities, Infrastructure, and Environment). 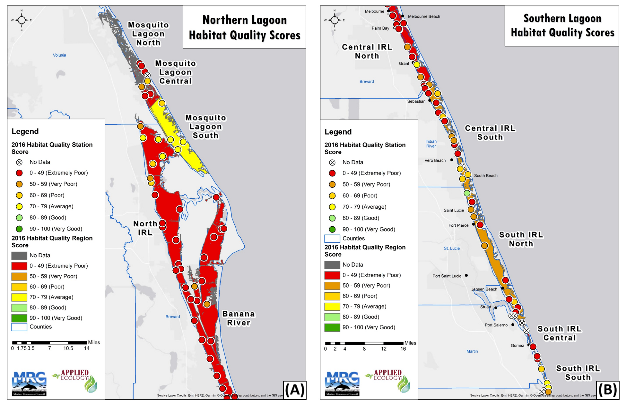 Applied Ecology provided the scientific and technical support to produce the first ever Indian River Lagoon (IRL) Ecological Health Update for the Marine Resources Council (MRC). The study compiled and synthesized available data to understand problem areas, data gaps, and conditions over time. 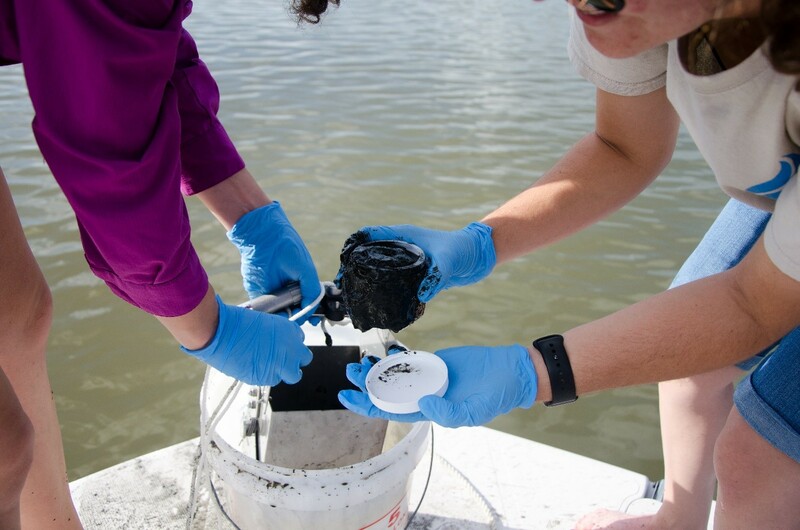 The IRL Health Update tasks included collecting and synthesizing water quality; habitat, fisheries, and wildlife. 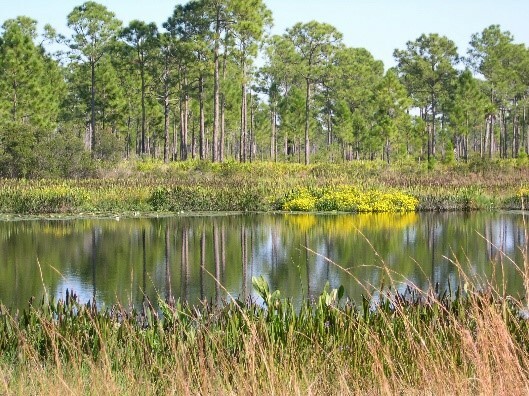 In response to the deterioration of the health of the Indian River Lagoon (IRL) along Florida’s east coast, Brevard County residents approved a sales tax referendum in 2016 to fund the Save our Indian River Lagoon (SOIRL) Project Plan. 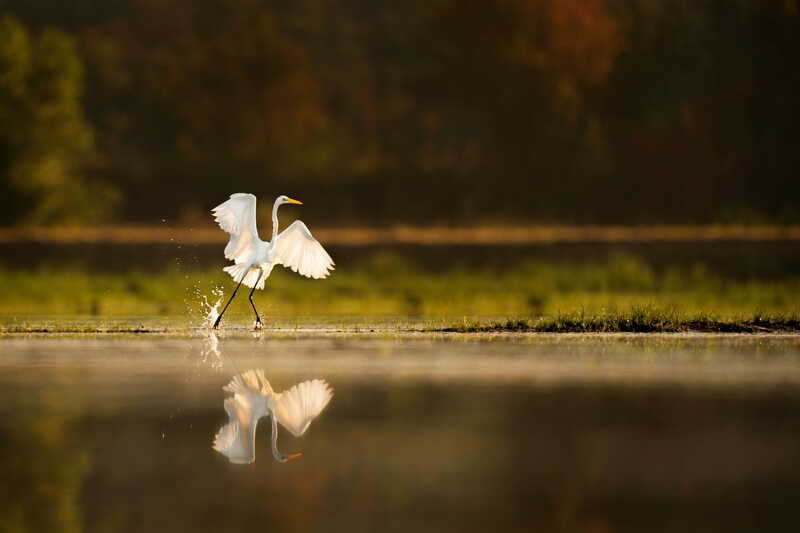 Solutions to restore the IRL include pollution prevention measures, many implemented through local ordinances. 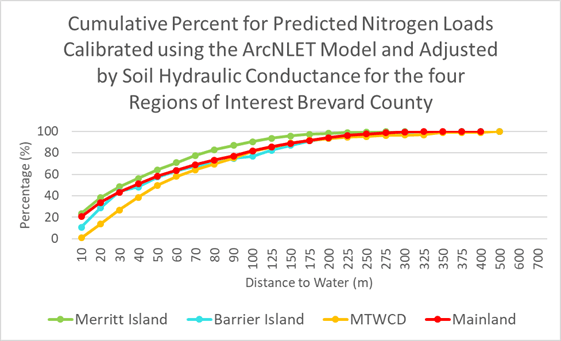 This project includes a community-based prioritization effort using geospatial modeling to estimate groundwater pollution potential, and distance to nearby utilities for residential communities on septic within Brevard County’s IRL watershed. Of In-Kind Service Donated To Lagoon Related Organizations. 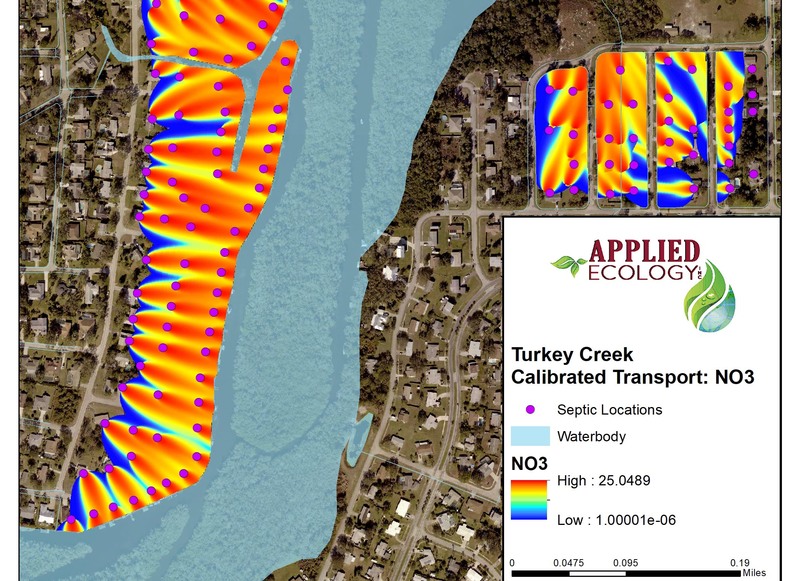 Applied Ecology, Inc. is focused on providing high-quality cross-disciplinary services. Many clients need help ranging from scope development, field data collection, to graphical interpretation and presentation of complex datasets. Often clients benefit from leveraging several of our core services to accomplish their goals in an efficient and cost-effective manner. Our decades of experience and dozens of successful projects allows us to anticipate and quickly respond to your needs. To find out how we can help, please contact us! Check below for our core services and their descriptions.